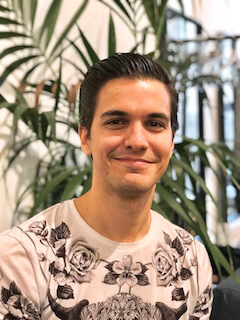 Gabriel holds a Bachelor’s Degree in Journalism from Santa Maria University in Caracas, Venezuela and a MSC in Marketing Management from the University of Westminster in London, UK. Gabriel’s professional career has taken him to work for fascinating small and medium size businesses in sectors like travel and hospitality, gaming, charity and retailing. Currently, Gabriel is the Head of Marketing at OHMME, an eco-conscious Yoga-clothing brand for men. » It’s Time to Act if we Want to Save our Coastlines!